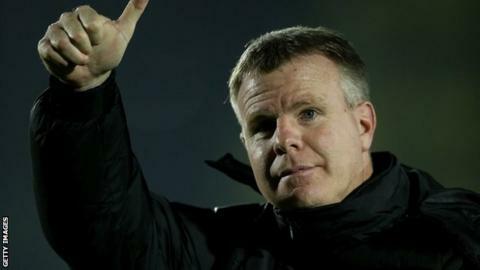 Portsmouth boss Andy Awford says he is pleased with his side's solidity by making it three games without conceding after Tuesday's 0-0 draw with Dagenham. Pompey sit 16th in League Two having conceded 33 goals, less than any other team in the bottom half of the table. "As a team, we didn't function attacking-wise well enough," Awford told BBC Radio Solent. "But it's another point, it's three unbeaten, it's three clean sheets in a row now and we're pleased with that." Meanwhile, Awford says striker Matt Tubbs will be fit for the game against Exeter after being substituted late on following a "whack". "He's got a minor knock. I think he'll be fine for the weekend," said Awford.